ShopWhat is the probiotic revolution? What is the probiotic revolution? At Probiotic Revolution we recognize that the word ‘probiotics’ is one that is familiar to some extent to most people. However, the understanding of probiotics stretches much further than some special yogurt on the supermarket shelf. 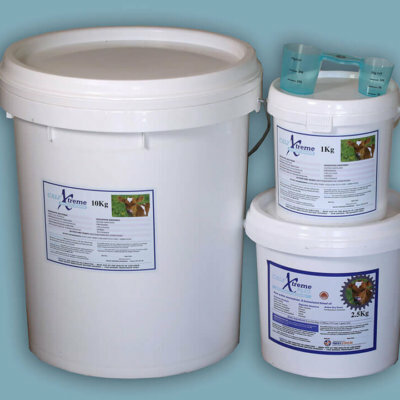 A phrase that is currently trending with Medical experts and those in the animal health field is ‘Post-antibiotic era’. This simply means that our generation is changing from one of reliance on antibiotics to different, safer and healthier alternatives. The problem of ‘bacterial resistance to antibiotics’ is a burning question throughout the world. According to an estimate by the World Health Organization, the number of deaths caused by some resistant strains of bacteria exceeded the combined number of deaths caused by influenza, HIV and traffic accidents. This antibiotic resistance in humans is being attributed to the large amounts of antibiotics that are being used in animals. Due to this bacterial resistance, there will begin to be a decline in the use of antibiotics in most medical and animal health fields. Already the European Union and America (as of January 2017) have changed the laws around the use of antibiotics in farmed animals. The NZ vet association also has this very much in their sights. Their intention is to phase out the use of antibiotics by the year 2030 and achieve the same result as the EU. One of the biggest impacts we will see on NZ farmers is with the blanket dry cow therapy for mastitis. 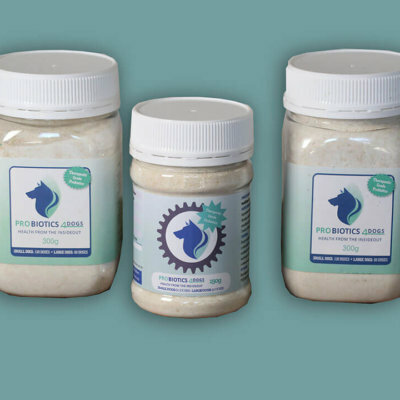 This is something we are very passionate about at Probiotic Revolution as our belief is that probiotics provide a healthier alternative by building the strength of the immune system of our animals and increasing growth and production in a natural way. Probiotics are defined as live micro-organisms that provide health benefits when consumed. Or put in its most simple context, good bugs. We think of the body as more than just the standard circulatory, respiratory, cardiac systems etc but also as a great ecosystem where good bugs are the drivers of progress in a constant battle with bad bugs that want to pull us down. The constant challenge with intensive dairy farming is efficient feed utilization and feed conversion. 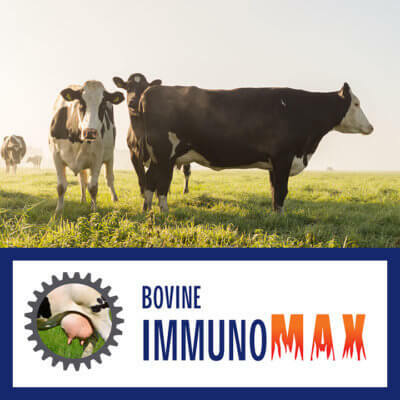 At probiotic revolution we are not just seeking solutions to health issues – we are also in the game of using probiotics to greatly improve feed conversion efficiency. We want to improve profitability as well as herd health. There are 10 times more bacterial cells compared with tissue cells in your average mammal. This number is around 100 trillion bacterial cells. Bacterial cells are approximately 10 to 50 times smaller than tissue cells from humans or animals. The bacterial cells are so numerous that even though microscopic individually, they end up collectively weighing around 1-2kg. These good bacteria are responsible for 70-80% of the immune system in mammals. They stimulate host macrophages and T-cells, activate cytokines and phagocytose bad bacteria while synthesising vitamins amongst other functions. There is a very strong link between the GI tract (gastro intestinal tract), the brain and the skin. This is often referred to as the Skin-brain-gut triangle. In development, the central nervous system (brain and the spinal cord) is derived from the Enteric nervous system (the nervous system that governs the gastrointestinal tract). Once developed, the brain and gut share a lot in common and in the end the gut contains more neurons than the peripheral nervous system and spinal cord put together. It is so important to overall body function that it is often referred to as the second brain. These similarities can be shown in the use of antidepressants in the treatment of inflammatory bowel syndrome (IBS). Therefore what happens in the gut can affect the brain and vice versa. These philosophies are just some of what we take into our products and how they can impact our animal world. When the gut is working well, everything else will follow. Want to learn more about how Probiotic Revolution can benefit you?